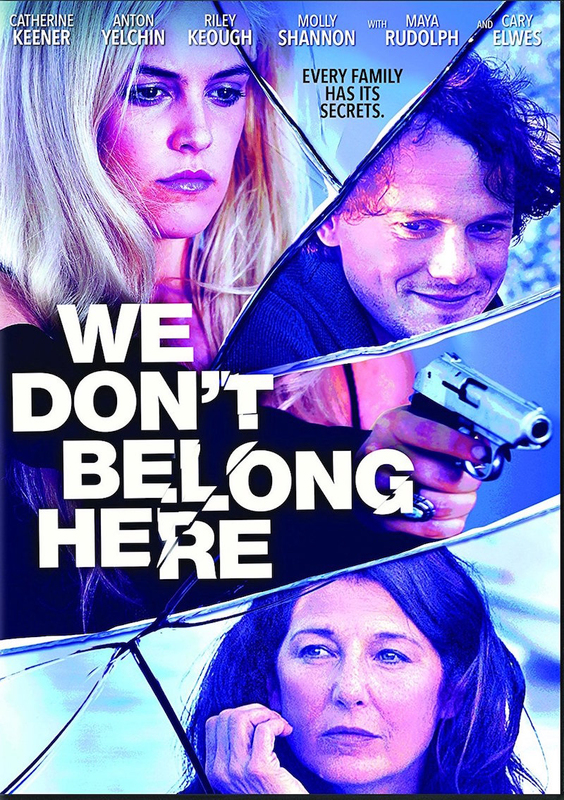 We Don't Belong Here DVD release date was set for April 4, 2017 and available on Digital HD from Amazon Video and iTunes on April 4, 2017. A family prone to mental illness stands at the brink of total disaster as they deal with all of the complications of modern life. As the mother struggles to pick up the pieces and define a new normal, her children are spiraling wildly out of control. When the son finds himself entrenched with drug dealers and other unsavory characters, it seems as if the entire situation may completely unravel and his mom may be powerless to stop the hands of fate.